With Pro Evolution Soccer 2017 released and FIFA 17 releasing a little later this week, football fans are spoiled for choice. While we will have to play a little more of both to make our mind up, the winner seems pretty clear as to which has the better graphics. 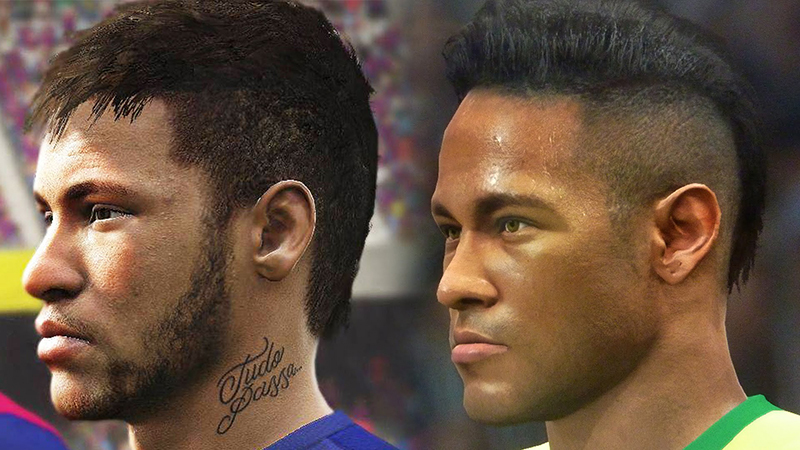 From an animation point of view PES 2017 seems to be a more fluid and natural looking game, but overall the presentation and player models seem to be a bit better in FIFA 17. While both games have great visuals, FIFA’s new Frostbite lighting engine really seems to put it over the top as the prettier game.